If you are interested in taking a class but it is sold out, please contact us at info@handmadebysarakim.com to be on our waiting list. We will contact you once there is an open space on a first come basis. We would love to hear any feedback, questions, or interests in private events, hosting workshops, etc. Thank you! Let's make flowers! 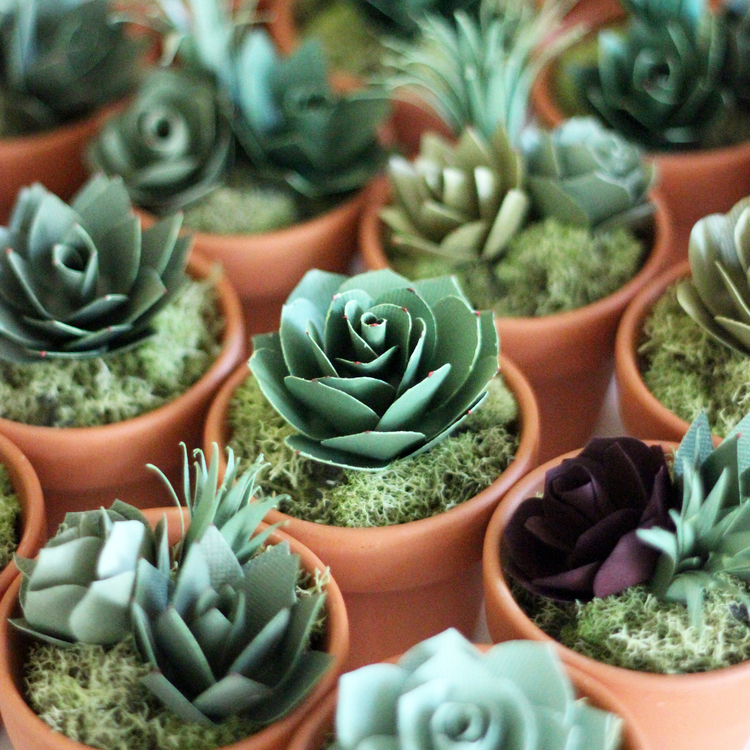 We have private workshops available for our paper flowers, big flowers, paper succulents and macrame. 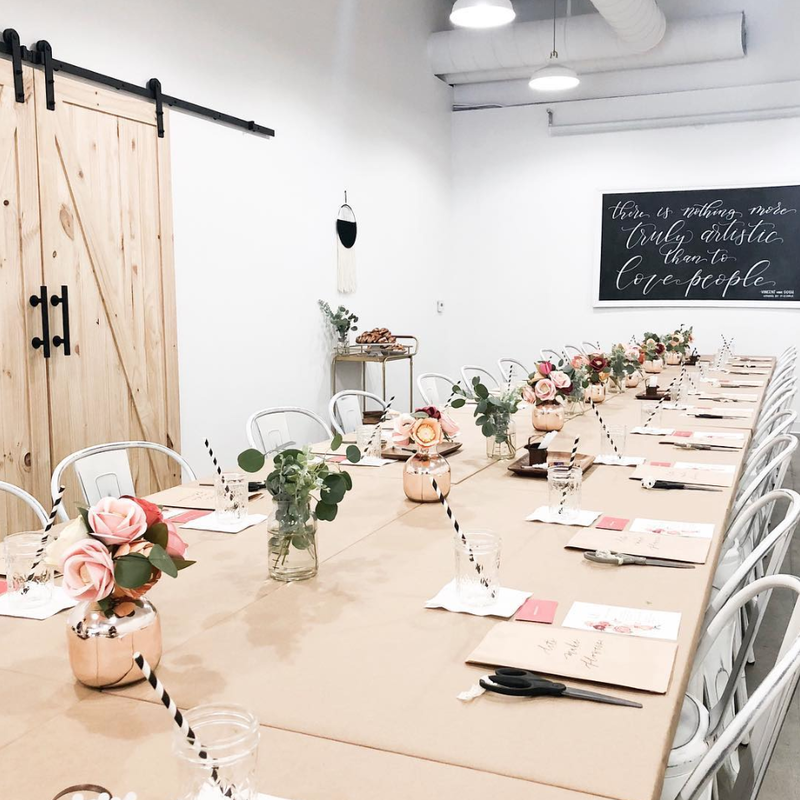 Private workshops are a great idea for bridal showers, birthday parties, and more. 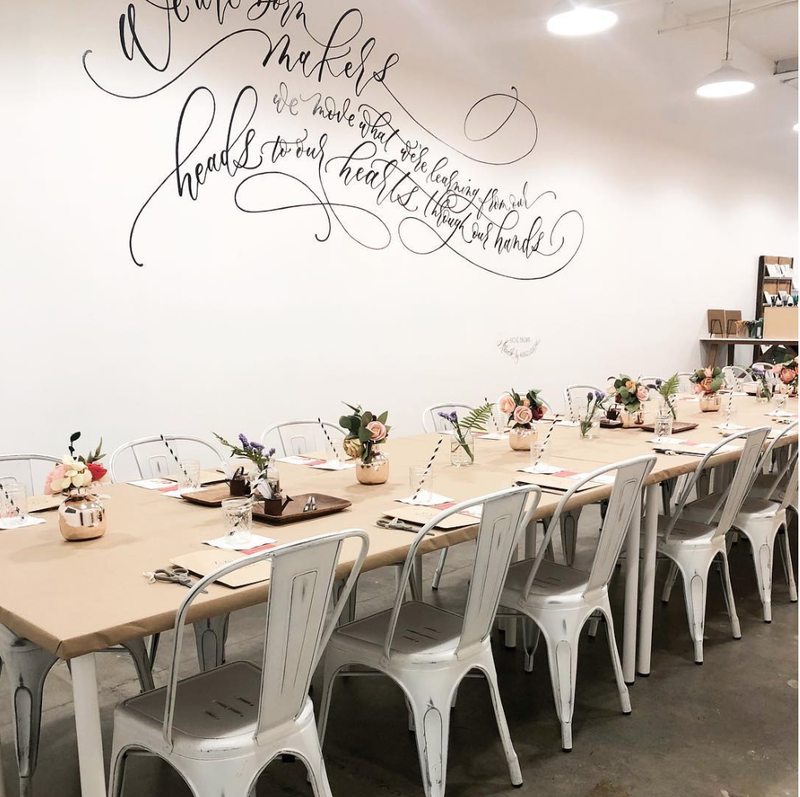 We provide all the materials which include, card stock paper, scissors, glue, and a packet of paper to take home for practice along with light decorations for your private event. We ask for a minimum of 10 people and accommodate up to 30 people. We travel within Southern California and beyond, and travel fees may vary depending on the location. We ask the host to have seats and tables for the guests which could be in your home or even any of the locations we have our workshops. 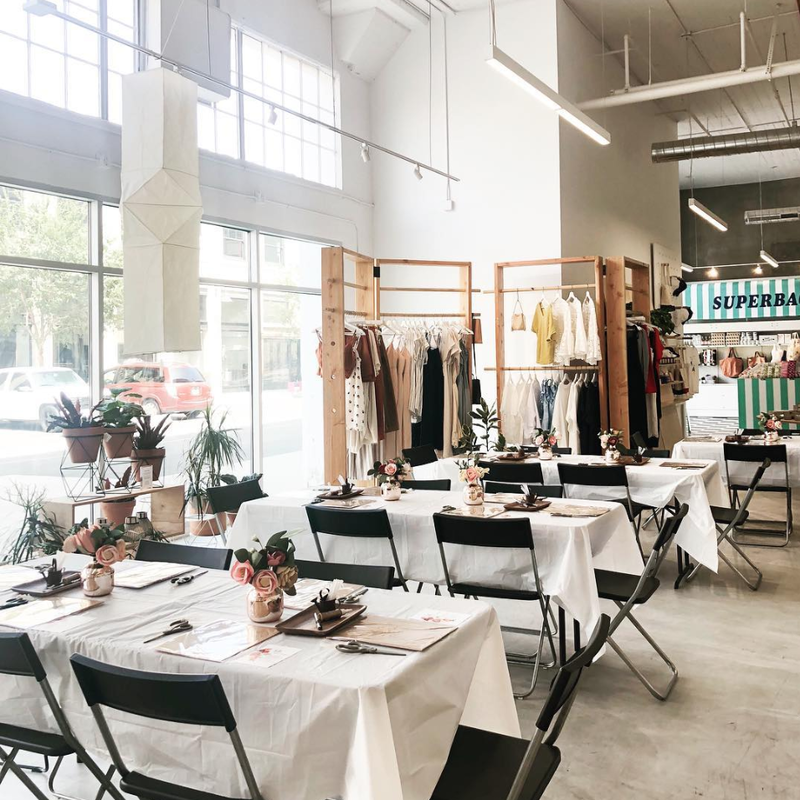 We also offer one-on-one intensive workshops for individuals who are interested in more advanced flowers along with business consultations in how to operate a small business in the creative industry. For inquires, please contact us at info@handmadebysarakim.com. Let's make flowers at the comfort of your own home! We will be going through a series of online workshops with each of our different flowers. Sara will be teaching you a step by step instruction on how to make some of our most intricate paper flowers from start to end with no special machines, just with paper, scissors, and glue through an online video course. Let's make cacti with a hanging planter! Come join us as we teach a step by step class on making the perfect prickly pear that will never need to be watered and lives forever! We will also be making a simple macrame hanging planter together. You will leave with a macrame hanging potted paper cacti. We will also show you different ways to incorporate them into your wedding, events, and your home. We will be supplying all the materials, which include, card stock paper, scissors, glue, mini pot, moss, macrame cord, and a packet of paper to take home for practice. Come join us at Oh Hello Friend in Brea, CA as we teach a step by step class on how to make a weaving wall hanging. We will be showing you how to make weave a beautiful 8" x 11" wall hanging along with different ways to incorporate them into your wedding, events, and your home! We will be supplying all the materials, which include, a variety of yarn, scissors, wood piece along with light refreshments. 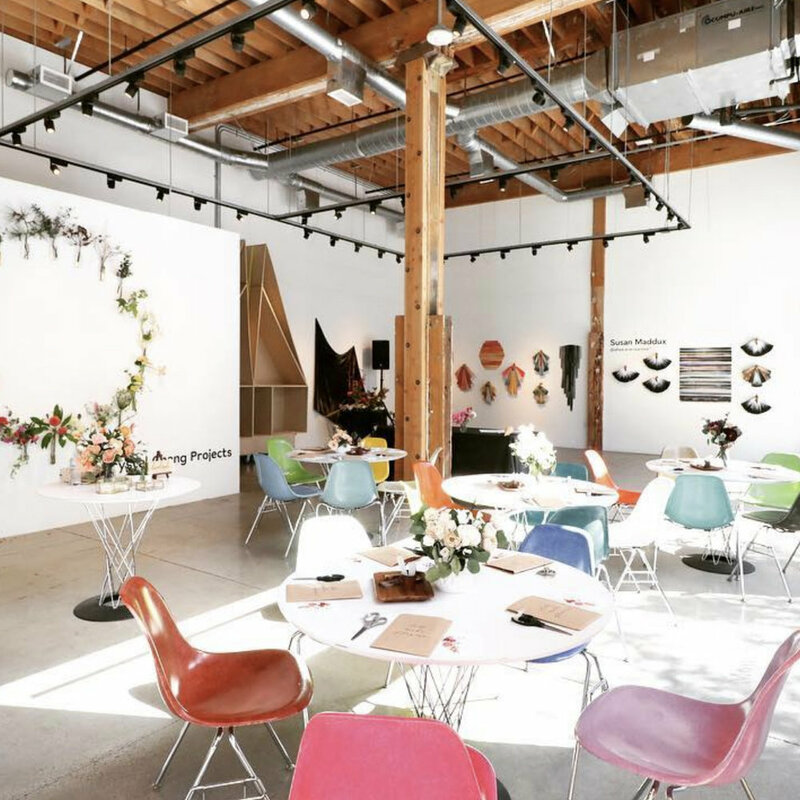 Whether you're engaged or just a lover of entertaining, we invite you to come get inspired by some of the most uniquely talented wedding vendors in Orange County at West Elm South Coast Plaza! Join us for a morning of pretty flowers, beautiful accessories, unique DIY details, & more. Couples can also sign up for their dream wedding registry and partner with our West Elm experts in store. We will have a trunk show of our original Handmadebysarakim pieces where you could shop and ask us questions directly. This is a complimentary event. We look forward to seeing you there. Let's make succulents! Come join us at M.Lovewell as we teach a step by step class on making the perfect succulent that will never need to be watered and lives forever! We will also show you different ways to incorporate them into your wedding, events, and your home. We will be supplying all the materials, which include, card stock paper, scissors, glue, mini pot, moss, and a packet of paper to take home for practice. Let's make flowers! Come join us at Share & Do Good for a festive craft night and make handmade holiday paper flowers that can be great gifts for family and friends for the season. 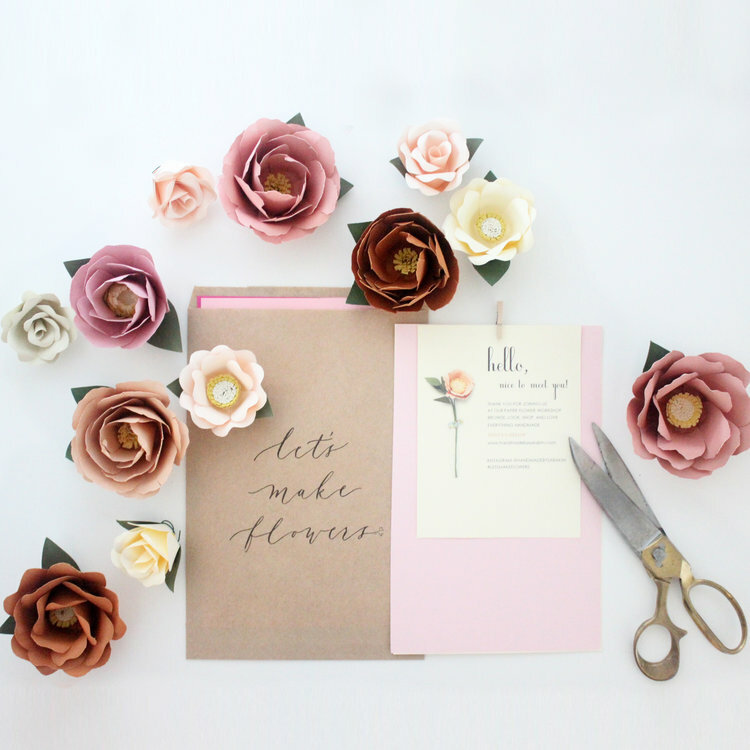 We will be showing you how to make different types of paper flowers along with different ways to incorporate them into your wedding, events, and your home! We will be supplying all the materials, which include, card stock paper, scissors, glue, and a packet of paper to take home for practice. Let's make flowers! 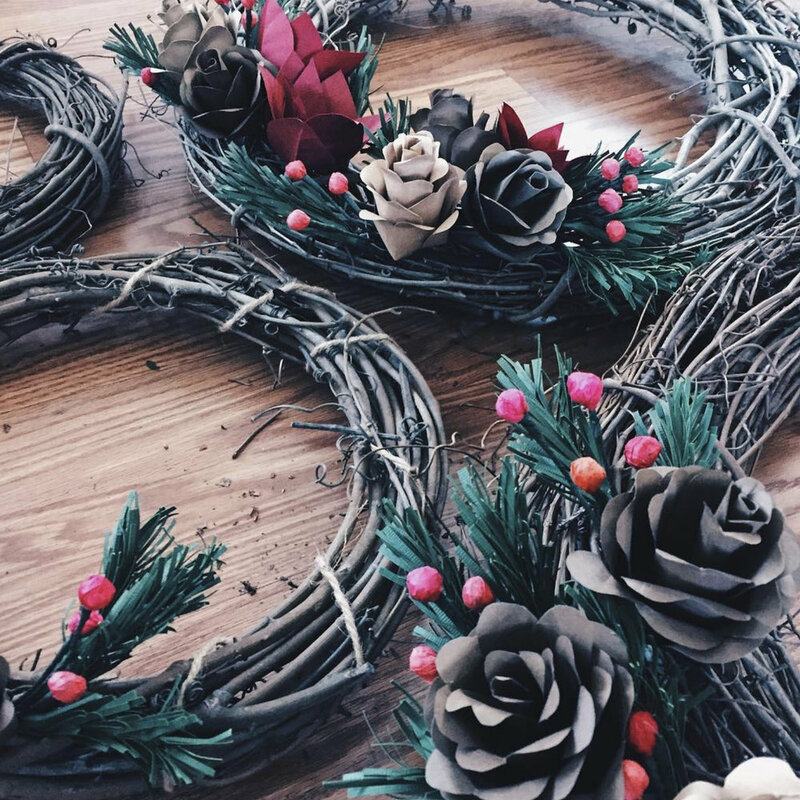 Come join us at M.Lovewell for a festive craft night and make handmade holiday paper flowers that can be great gifts for family and friends for the season. We will be showing you how to make different types of paper flowers along with different ways to incorporate them into your wedding, events, and your home! We will be supplying all the materials, which include, card stock paper, scissors, glue, and a packet of paper to take home for practice.